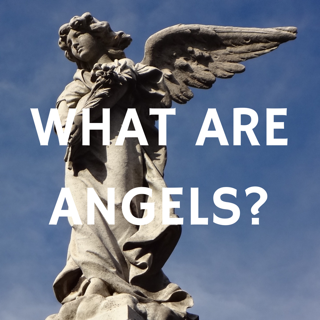 There are three hierarchy groups that the various angels fit into, from the highest omnipotence (nearest to God), to the lowest (nearest to earth). 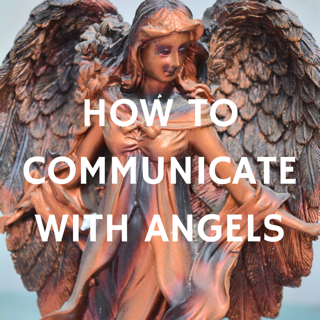 There are also three levels of angel orders within each hierarchy. 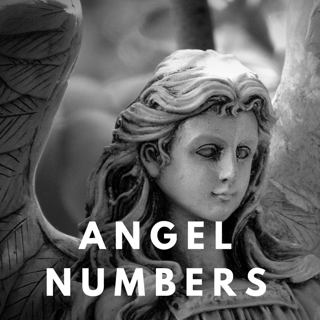 Archangels - Emissaries of Light, Oversee the angels and Divine Light missions.